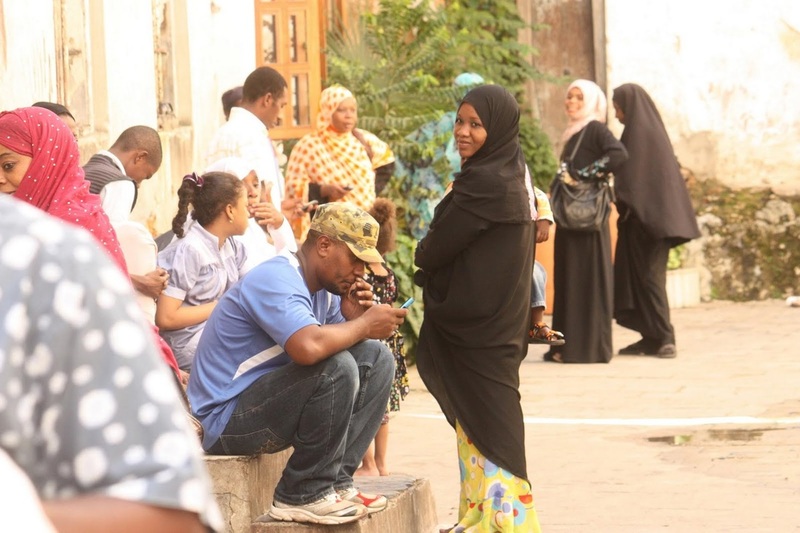 Photos 1 to 3 Zanzibar – Photo 4 Dar es Salaam – people rush out to the streets. panic among people living and working in high-rise buildings, but no casualties were reported. according to the Executive Director of the Geological Survey of Tanzania (GST), Prof Abdulkarim Mruma. was about 10 kilometres under the sea at latitude 7.08 south and longitude 39.628 east. South East of Zanzibar. He said the quake caused no harm to people and properties, and that its cause is yet to be established, adding that such tremors are unpredictable. “You cannot predict a tremor, not only in Tanzania but worldwide. We can only measure its magnitude after occurrence”, he explained. He said sometimes, people can use birds and some animals to predict its occurrence, adding that Dar es Salaam felt the tremor because most of its land consists of valleys, mentioning Ruvu and Mzinga Rivers, Wazo and Pugu hills in the city. largely felt in the Northern part of Ruvu River near the army camp. especially the fire brigade department to have its offices near high rise buildings, so that it becomes easy to rescue people in case of disaster. for a few minutes. The Manyara tremble caused no damage to human beings or property. according to the US Geological Survey (USGS) killing two people in Malawi, but there were no death, injury or damage to property on the Tanzanian side. a depth of 6.2 miles (10 km). 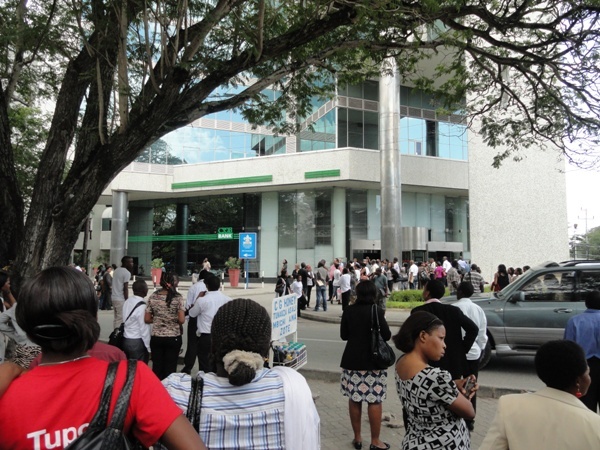 Around noon, a very shallow coastal earthquake occurred at a short distance from Dar Es Salaam. 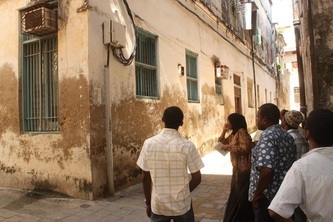 As the area has only very few earthquakes in the past people have been scared by the shaking. Saudi arrests five women for driving! 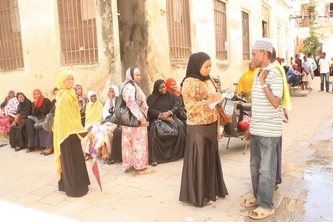 Zanzibar – One-Square-Mile – BBC.